Your business and the customers who support it are inseparable. In many ways, they can even be thought of as the same thing. Without your business, you have no customers, and without your customers, you have no business. Imagine for a moment the absurdity of setting up a shop or even an online shopping platform at which no one buys anything. You sit in your office all day, surrounded by the same merchandise day in and day out, doing nothing, going nowhere, immobile in every sense of the word. This is not business: this is loitering. Hopefully, the business that you are running resembles this scene in no way. You want to be hustling. As orders come in, you want to clear them off your docket as quickly as possible, sending out products and processing payments in a way that is convenient for your customers. After all, that is your goal here. You want your customers to think to themselves, “Wow. That was really fast.” If you can achieve this effect, you will get your customers come back to you for more. There is no one for whom this is a bad thing. Your customers benefit, and anytime they benefit, you benefit too. This is how you create a cycle of positivity. Now, when it comes to retail delivery, this may seem like a radical idea, but consider it for a moment at least: same day delivery. As well as your online competitors are servicing their customers, same day delivery via courier is still a total rarity. If you can offer this type of service to your customers, you can really set yourself apart. Try finding an on demand courier to help you with this. 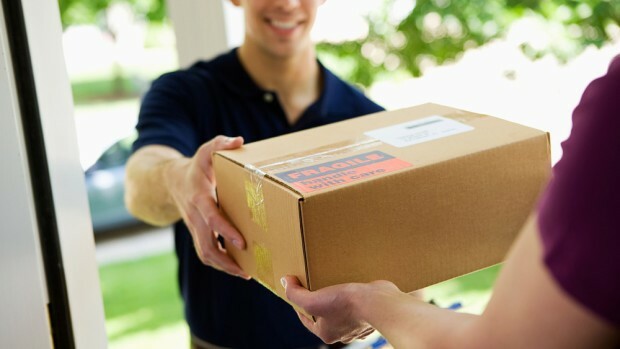 Truly, if you want to boost your sales, there is no easier and more surefire way to do it than implementing same day delivery. You will immediately begin attracting new customers and enticing your old customers to start bringing you more business. Sure, there are all kinds of gimmicks that you can use to boost your sales, but if you want to make a long-term impact, then you need to improve your business model. Same day delivery is one guaranteed way that you can do that. Because this service is so rare, simply offering it will get people thinking of you as a premium retailer. Now this, this is business, in the absolute best sense of the word.